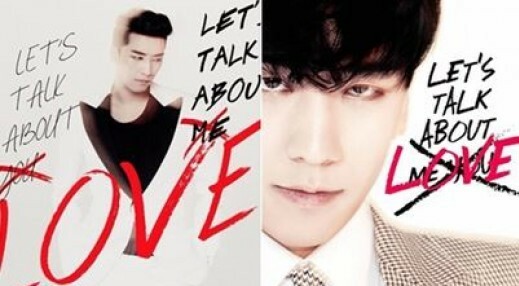 YG LIFE | SEUNGRI’s solo album in Top 50 in 12 iTunes including the U.S.
SEUNGRI’s solo album in Top 50 in 12 iTunes including the U.S.
[스타뉴스 윤성열 기자] BIGBANG’s SEUNGRI released his 2nd mini solo album ‘LET’S TALK ABOUT LOVE’, and it is on the road to success overseas. According to iTunes album chart across the world on August 19 at 6 p.m., SEUNGRI’s album ‘LET’S TALK ABOUT LOVE’ that was released at noon on the same day is already ranking #2 in 5 countries including Hong Kong, Taiwan, Indonesia, Malaysia and Thailand. Apart from the 5 countries, the album stands at #3 in the Philippines, Singapore and Vietnam, while #10 in Brunei, #16 Macau, #25 in Finland. 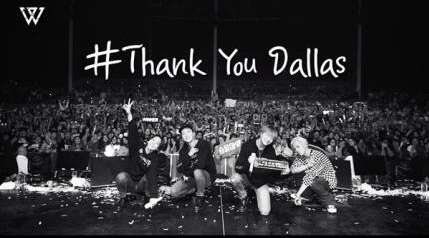 SEUNGRI successfully penetrated the world’s largest pop music market, the U.S., ranking #42. This means that SEUNGRI is well and truly on the road to success, ranking not only within the top range, but also within Top 50 in 12 different countries immediately after its release. The rank is expected to climb from now on, as it is already showing a rising trend. 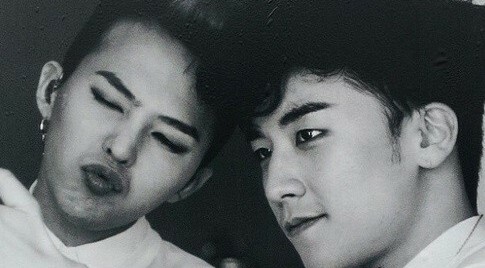 The latest album is the first one in 2 years and 7 months, since his very 1st solo mini album ‘V.V.I.P’ in January 2011. 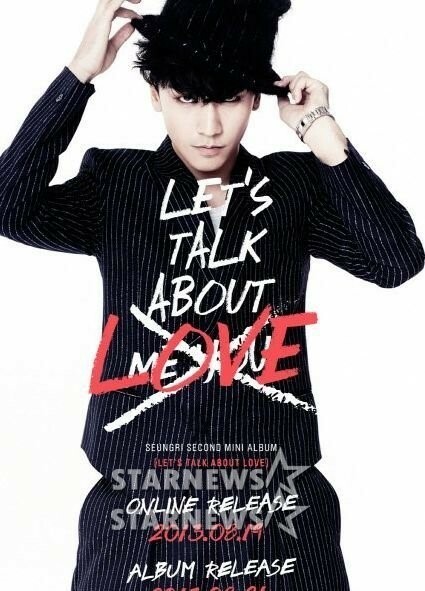 SEUNGRI’s newest album will go on sale offline on August 21. The title song of the album ‘GOTTA TALK TO U’ is a fast-paced but lyrical House music. It topped South Korea’s 7 major music websites including Mnet, Olleh Music, Bugs, Soribada, Naver, Daum and Cyworld Music.